A short story about this guy: I showed him once to my friend and she only said "he looks as if his name were Gerwazy". So, here he is, Gerwazy. 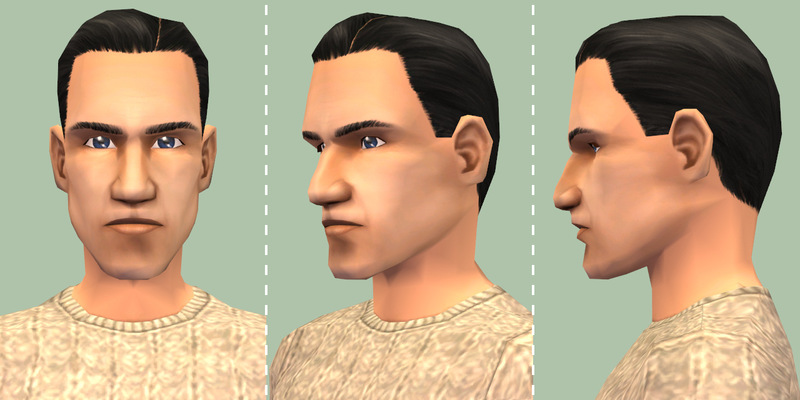 He's CC-free, but he wears clothes from Nightlife. 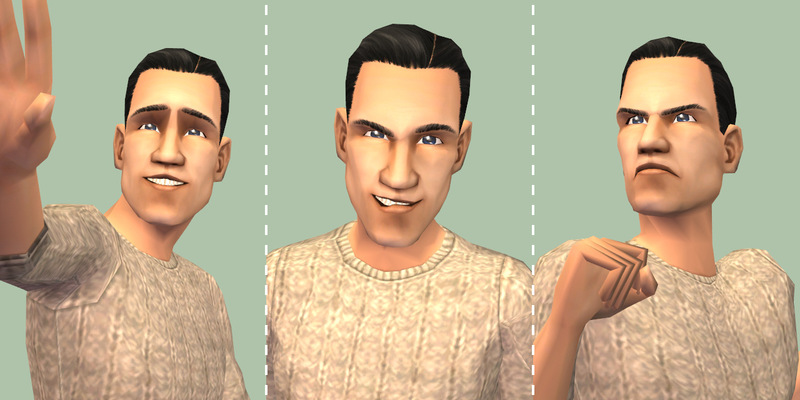 You don't need that expansion pack to install this Sim anyway – his clothes will be replaced by base-game clothes. 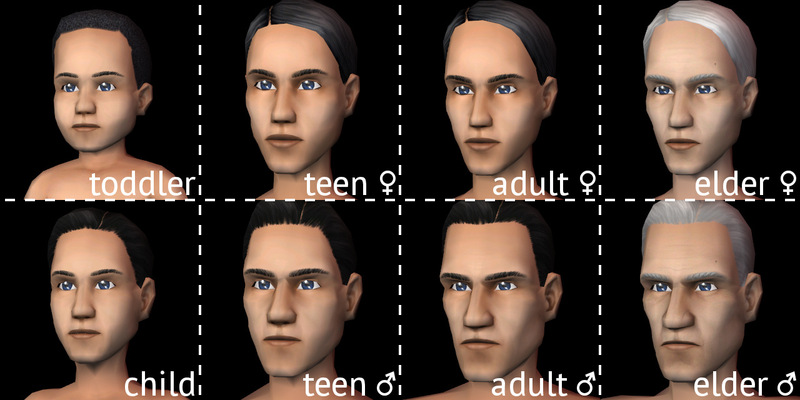 I've also created a non-default, townified face archetype from this Sim.